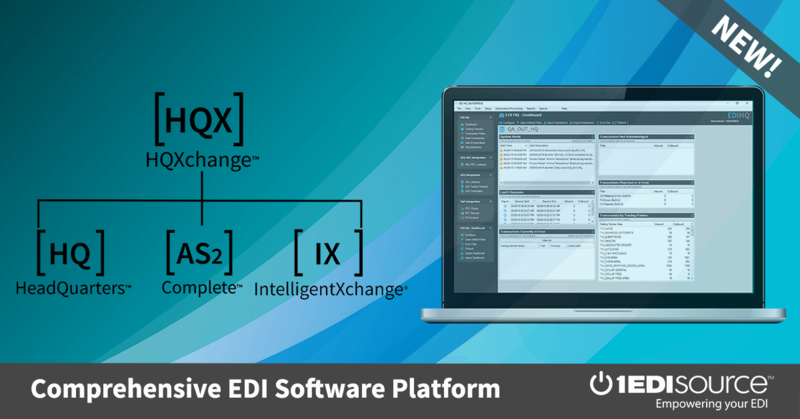 This X12 Transaction Set contains the format and establishes the data contents of the Student Enrollment Verification Transaction Set (190) for use within the context of an Electronic Data Interchange (EDI) environment. The transaction set can be used by guarantee agencies ("guarantors"), lending institutions ("lenders"), educational institutions ("schools"), secondary markets, and others to request and receive information required to verify a student's enrollment status. Federal regulations require lenders, guarantors, and schools to exchange student enrollment status information. This information includes, but is not limited to, student identification, enrollment status and dates, and school detail. The student's current enrollment status affects various aspects of the student loan process, such as the student's disbursement terms, deferment terms, deferment status, and repayment terms. Other entities such as the Internal Revenue Service, insurance companies and student lending processors require reporting of additional information including student address, grade point average, tuition and expenses paid, and expected degree date in order for students or taxpayers to qualify for certain programs.